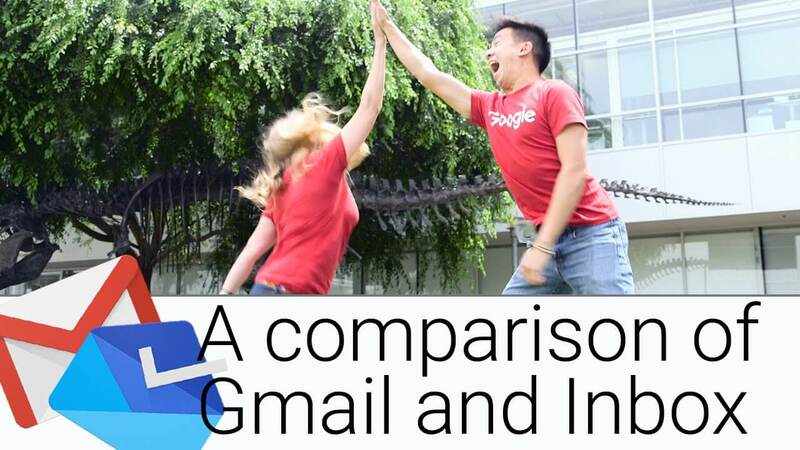 Gmail reaches 1B+ people across the globe. 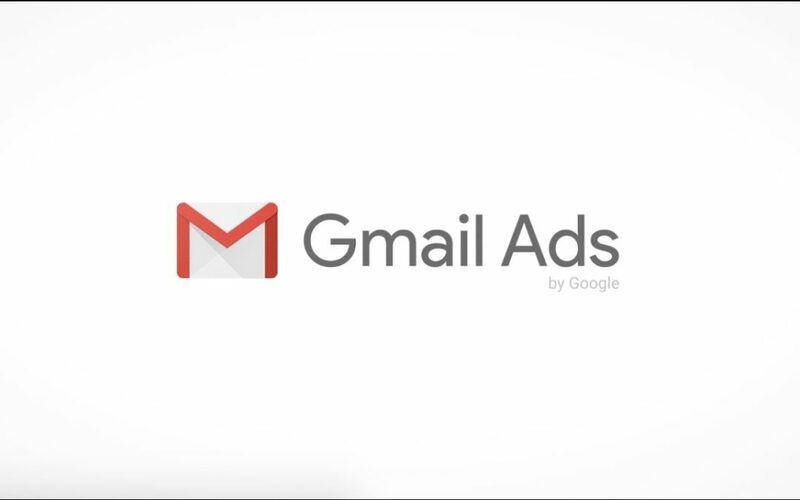 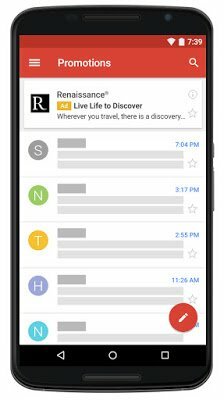 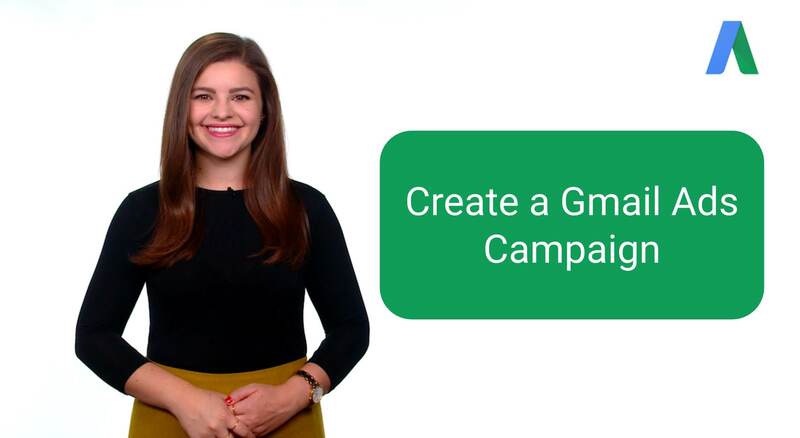 With Gmail ads, advertisers can connect with the right consumers at scale. 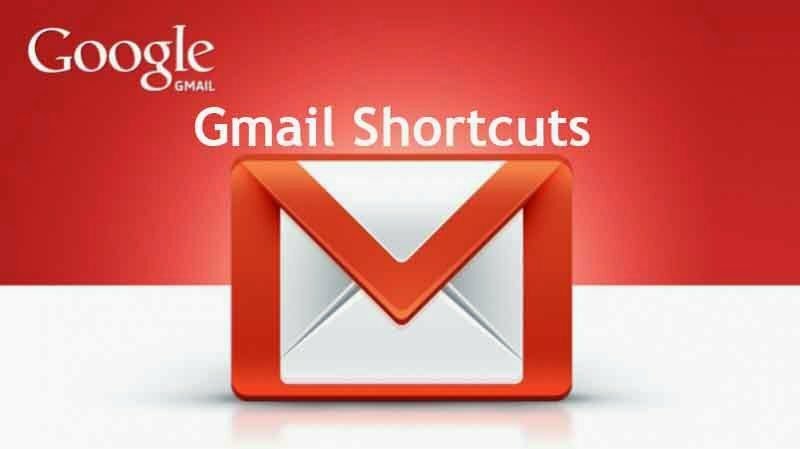 Great tips on how best to use Gmail and Inbox to be more productive. 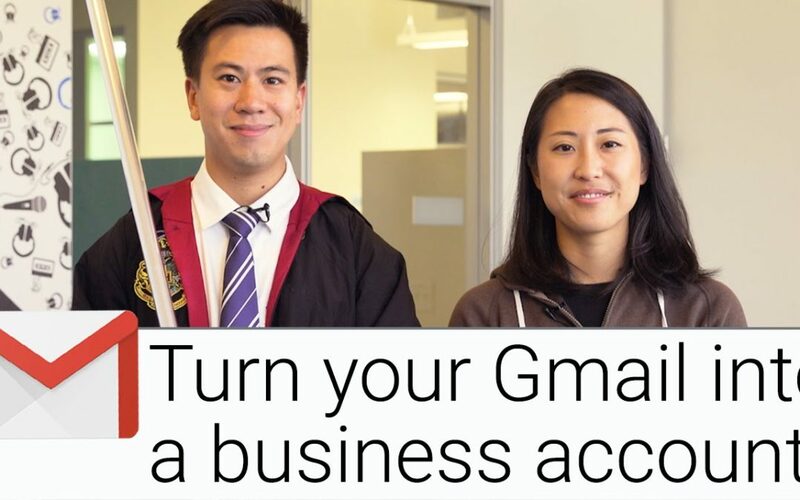 Need to Work Offline with Gmail? 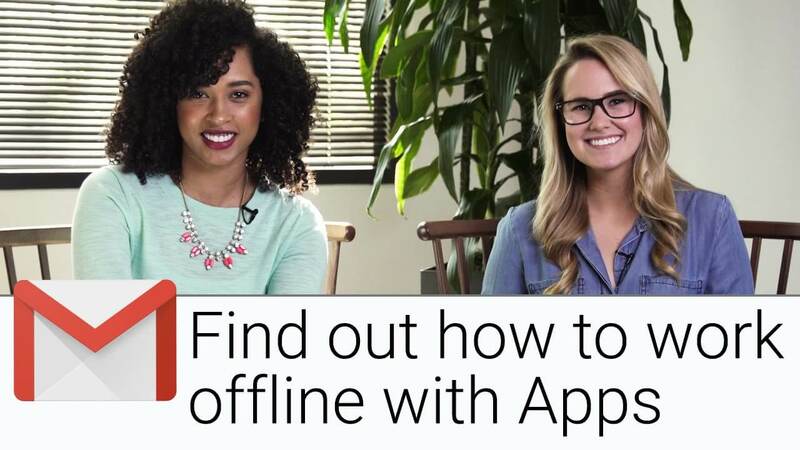 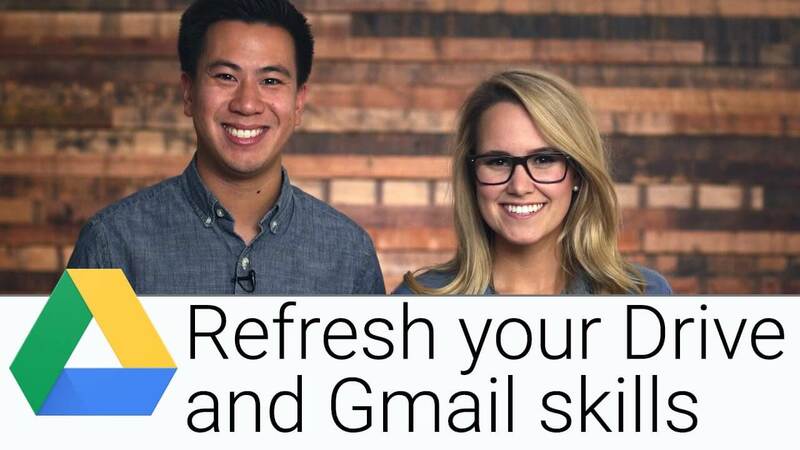 The new hosts of the Apps Show give some helpful gmail tips and shortcuts.